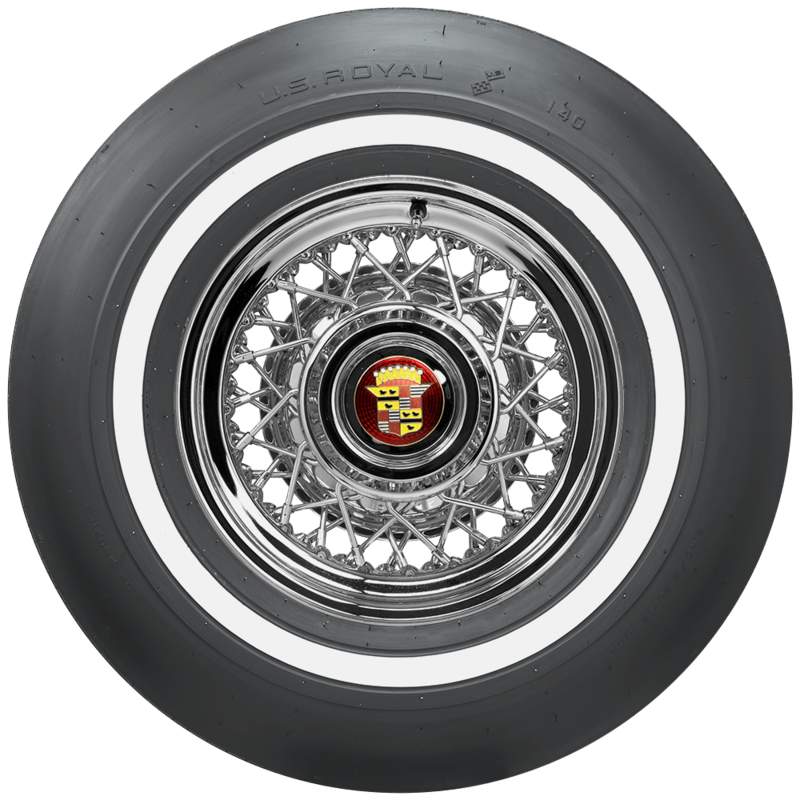 Hi there, I would like to know the size of this Royal 840/820-15 1 Inch Whitewall, Is it 205/75R14 ? 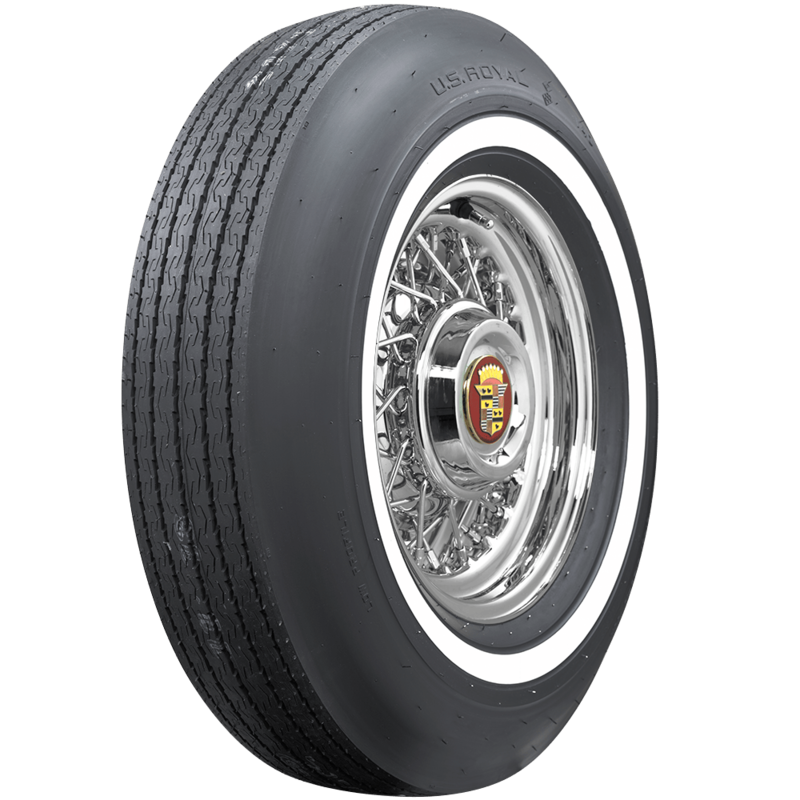 and if it is possible to list for me the brands that sales 1 inch Whitewall tyres. Hello, The tire size is just as it is listed - 840/820-15. This is a bias ply tire and is closest to the radial size 235/75R15. The true dimensions are listed under specifications on the tire listing. 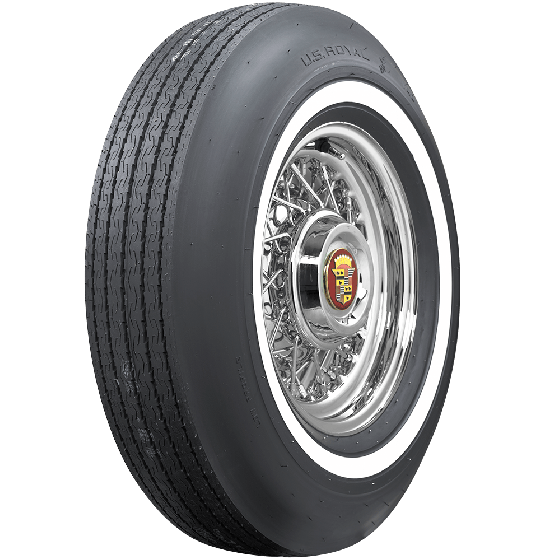 To see all narrow whitewall tires, under "Tires" on the website, select whitewall, then you may filter by narrow whitewall on the left side of the page. are these a radial tire? These are not radial tires. These are bias ply. 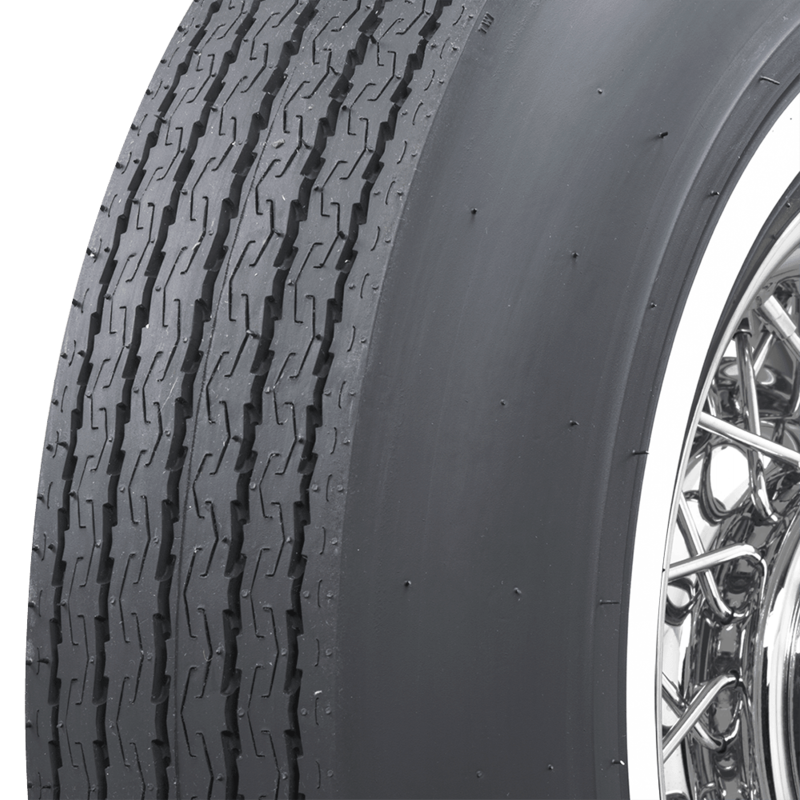 Radial tires will always have a capital "R" in the size to denote they are in fact radial.